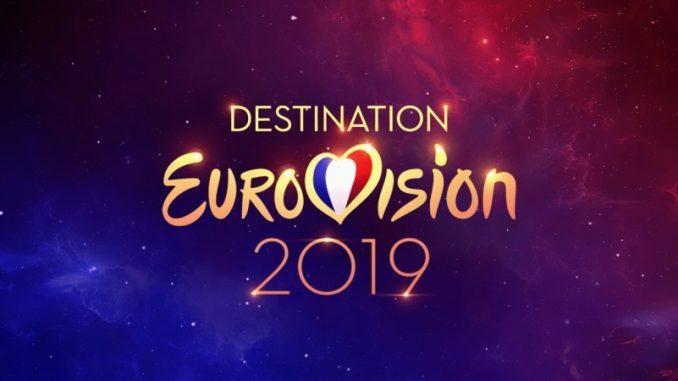 Seemone has won the second semi final of Destination Eurovision in France. This is the second year that France are using this national final format. Chimène Badi who qualified from Semi final 1 is, perhaps, the most famous Destination Eurovision contestant this year. Last year, Madame Monsieur won the national final with ‘Mercy’. The results from this semi final, as this all other Destination Eurovision shows will be determined by a 50/50 split of 50% public vote and the other 50% will go to a 5 member international jury. TV5 Québec Canada will br broadcasting the show on a time delay to French speaking countries and TV5Monde will broadcast the show internationally to non-French speaking countries.